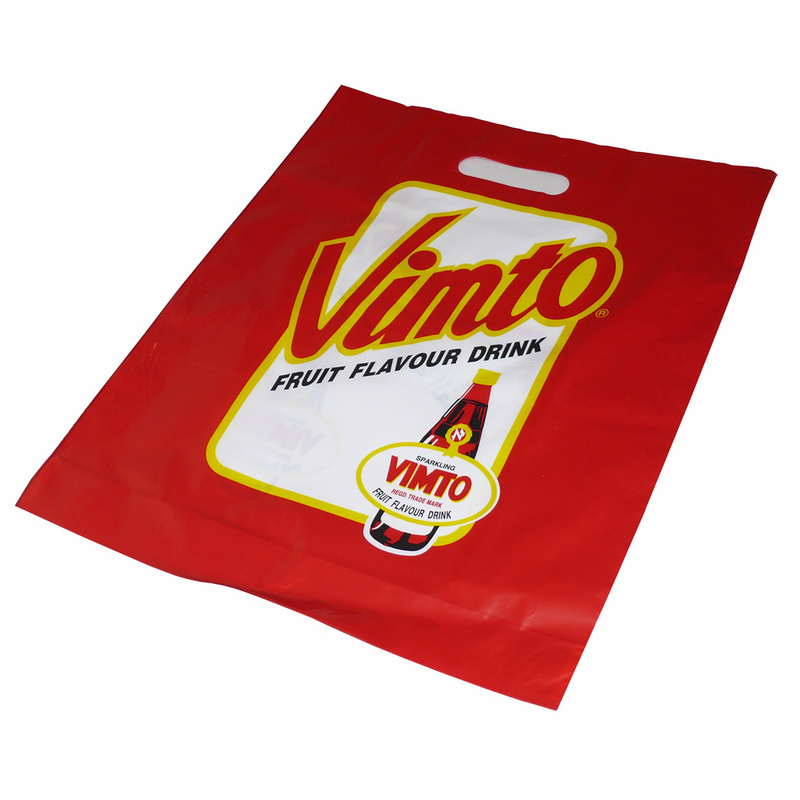 Our Company design and supply a multitude of patch handle polythene bags. 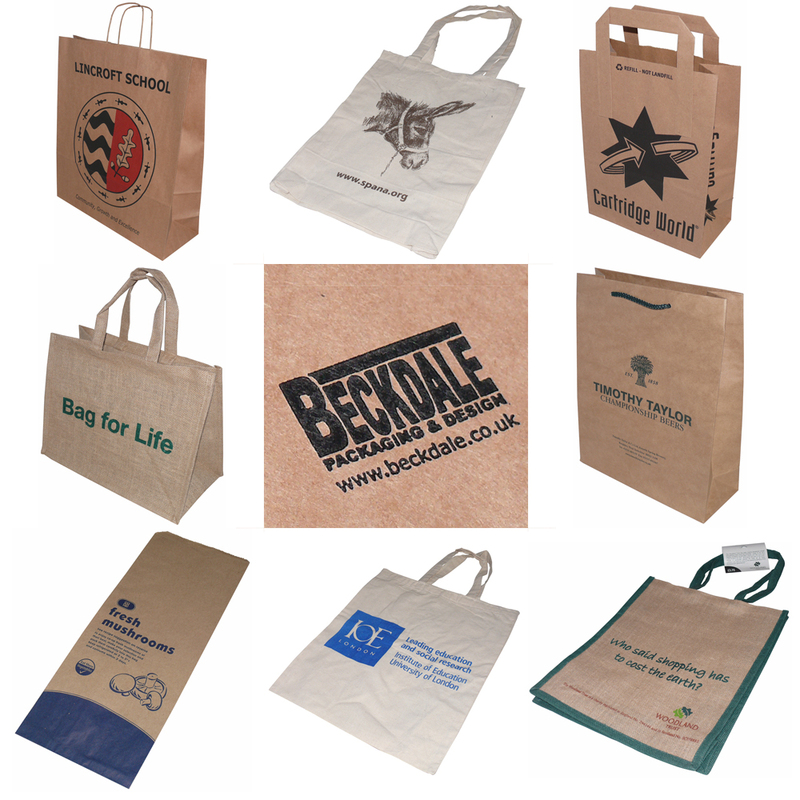 Beckdale.co.uk design team have the knowledge to help managers choose the right patch handle polythene bags. For choose by material or other , get in touch with our staff via the above details.